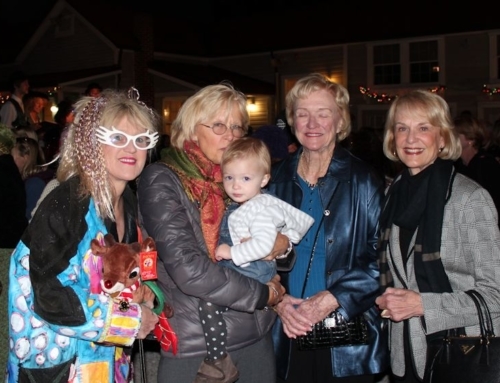 Leoma Lovegrove Day is finally here! 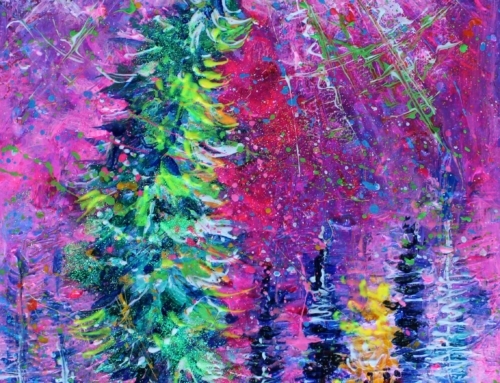 Home/Art/Leoma Lovegrove Day is finally here! 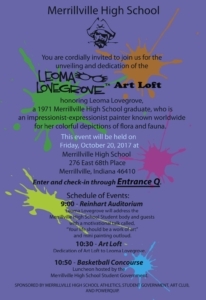 Today is Leoma Lovegrove Day and I’m in Indiana for the festivities at Merrillville High School, which include dedication of the Leoma Lovegrove Art Loft. My day is starting with a motivational talk to the student body and faculty at 9:00 a.m. during which I’ll provide pointers on how they can make their lives a work of art each and every day. 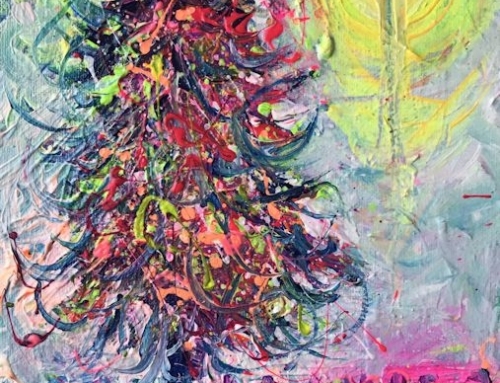 As I’m speaking, I will also create a masterpiece live from the floor of the auditorium. At some point, I will also pass out hundreds of hand-painted paper hearts and invite the students and faculty to write their heartfelt wishes for peace on them and pass them back to me. I plan to take the hearts with me later this year to the Imagine Peace Tower that Yoko Ono created for her husband and Beatles founder John Lennon in Reykjavik, Iceland. 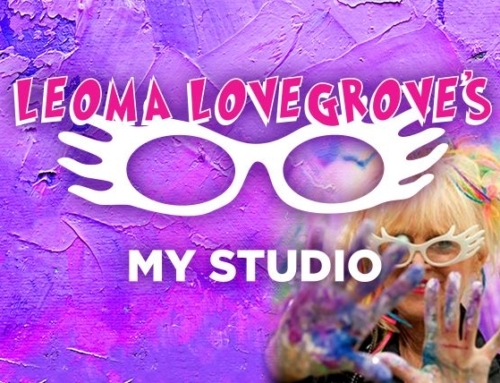 Around 10:30, Merrillville High will dedicate the Leoma Lovegrove Art Loft and unveil a plaque with my name on it. How cool is that? I mean, after all, I’m still alive! 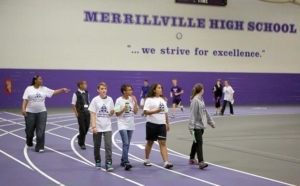 Then following lunch and a reception in the Athletic Concourse, I’m partnering with Merrillville High’s art students to paint hearts in the Pirates’ school colors of purple, black and white on twelve-inch-square canvases. 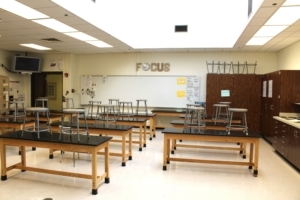 The completed works will be grouped t ogether as a single artwork that will be part of the school’s permanent collection. Follow me on Facebook for pictures and comments as the day progresses.